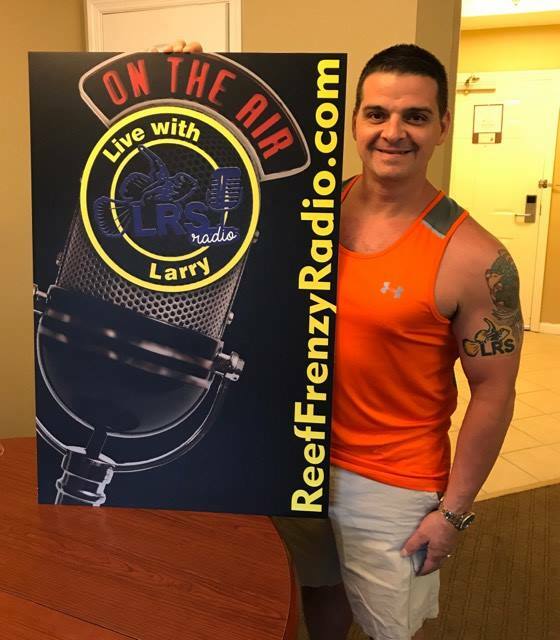 Reef Frenzy Radio | An informative and entertaining podcast for the aquarium community sponsored by Larry's Reef Frenzy. 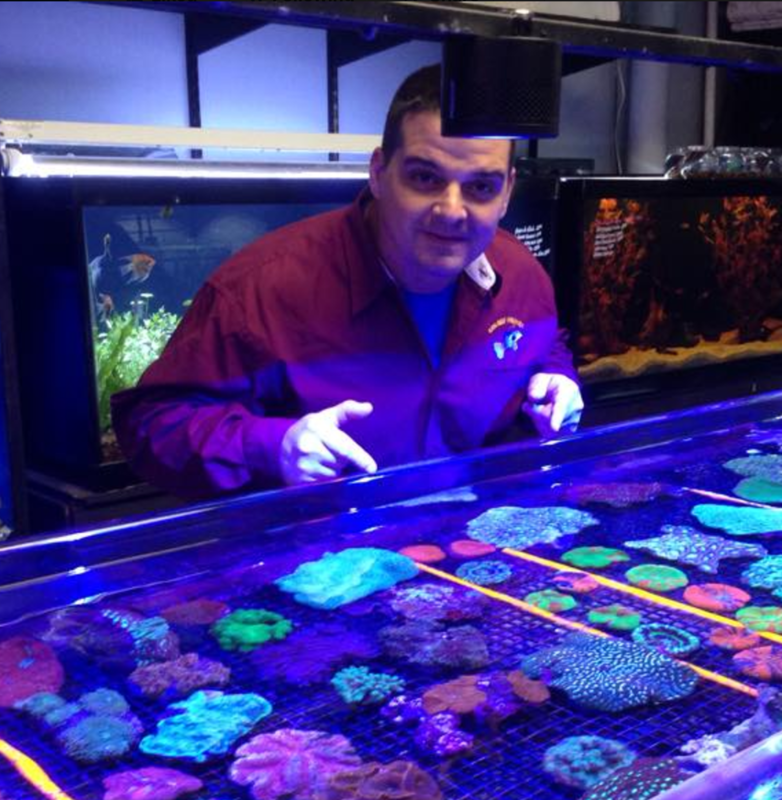 Featuring content which is engaging! 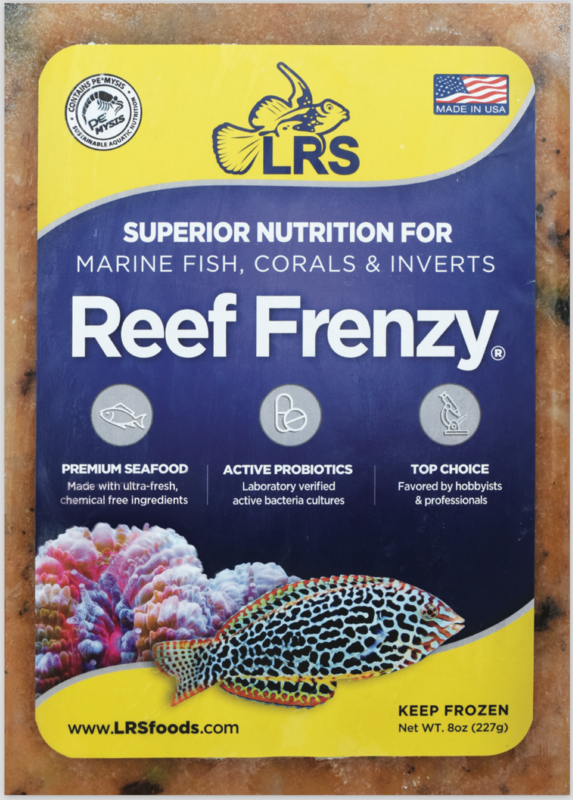 Reef Frenzy Radio aims to produce content which is informative, relevant, and interesting to saltwater aquarium hobbyists. 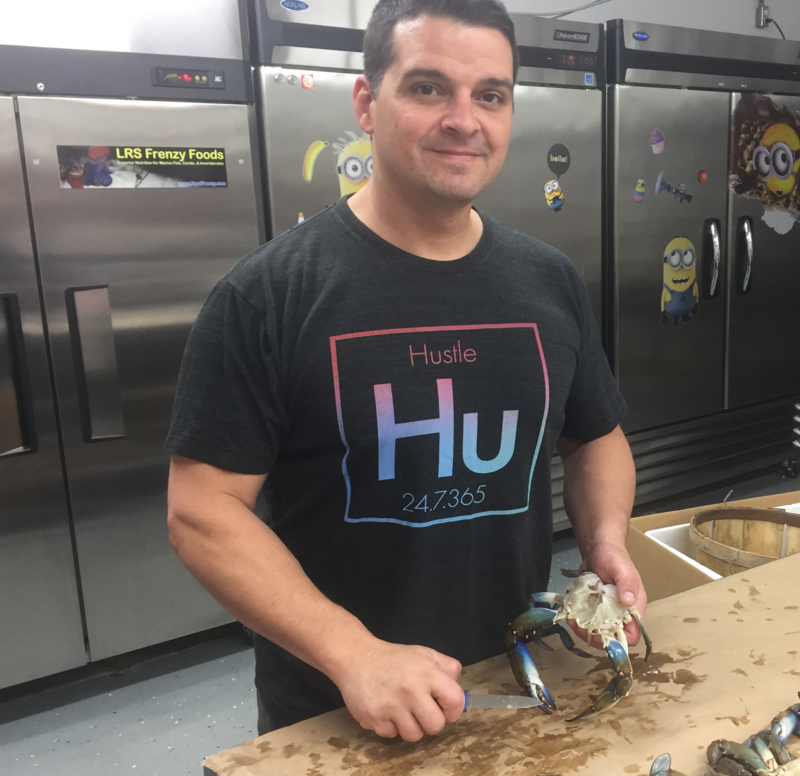 While growing his aquarium food business Larry DuPont has met a wide variety of people in the hobby from diverse backgrounds. 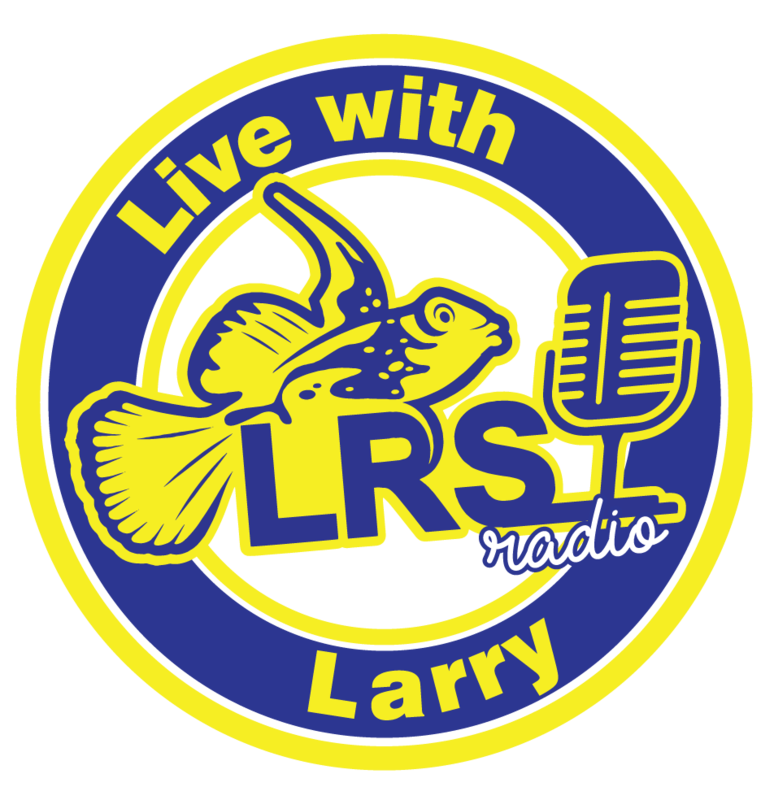 The “Live with Larry” podcast will provide a platform for these guests to share their knowledge with fellow hobbyists. Click the button below to learn more about our sponsor!